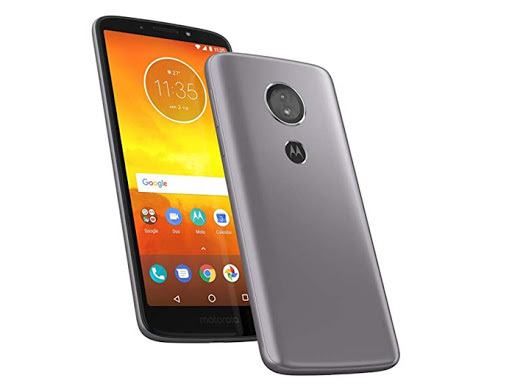 If you are planning to buy a smartphone and a strong battery is your basic requirement that tops your feature list, these are the best options that you can choose from. This handset is Amazing with a great battery. Over time Gionee has made its own place in the market. 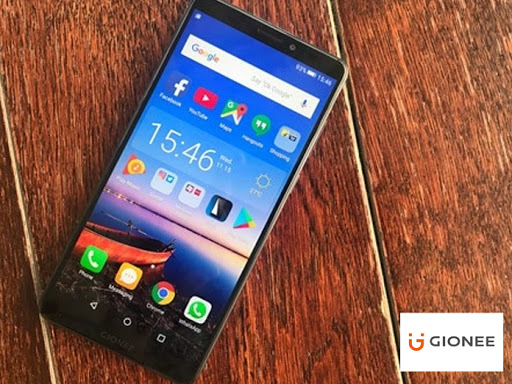 Gionee M7 Power comes with a 6-inch full HD and is protected by a layer of Gorilla Glass 3. The best part of the phone is it’s battery that is a 5000mAh. 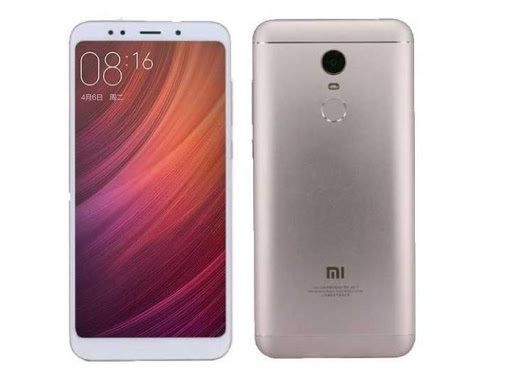 Indian market is ruled by Redmi phones and looking at the response Xiaomi can introduce this plus size phone which has a huge battery of 5300mAh. 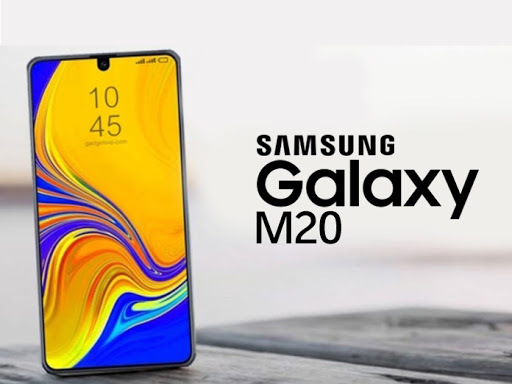 According to the company, the phone’s battery lasts up to 18 hours of video playback, 57 hours of talk time and over 31 days of standby. The phone comes with Corning’s Gorilla Glass 3. This handset is another good choice at a budget price. Cheapest on the list, this phone has got almost all required smartphone features. 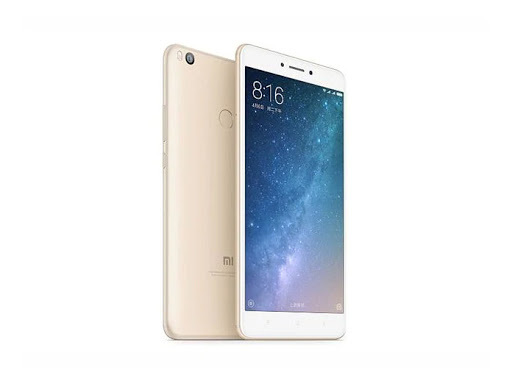 A 5.7-inch display, Qualcomm Snapdragon 425 chipset, 2GB of RAM, 16GB of storage and a facing fingerprint scanner. Adding to the piece is a big 4,000mAh battery. Not a bad deal at all for the given price. This is a wonderful smartphone to own. The battery lasts for more than 12 hours and comes with fast-charging cable. However, it uses the AndroidNo 5 GHz WI-Fi support. Having a big battery has become a thing now and Samsung has finally up their game. The battery can last up to 24 hours if used efficiently. To put it across simply, right now at this price this piece is the best in the market. The heavy battery is all there to support you, use it as much as you want. You might get tired but the battery won’t. Pretty equipped camera and expandable storage make it fall under the category of a perfect buy.